Going beyond technology infrastructure design. With 30 years of technology industry experience, we are now a single point-of-contact design and build solution firm of consultants that can manage your technology projects from start to finish across data centers, IT infrastructure, audiovisual, security, unified communications, and networks. With decades of expertise in this space, we help you determine the best on-prem and offsite solutions to meet your needs. We are a vendor agnostic, end-to-end solution for all data center situations from getting started in an onsite closet to expanding to a mixed on-premise/off-site setup to facilitating colocation retail and colocation wholesale data center solutions. Enhance your space with our workplace technology solutions. Beyond data centers, there are many technologies and pieces that go into an effective, efficient work space. We handle it all with a vendor-agnostic, start-to-finish approach from audiovisual and IT infrastructure to security, unified communications, and networking. Upgrade and scale your operations with the right network solutions. What technology projects are you working on? Teladata’s experience in the lab and data center realm is unparalleled. With 30 years of industry experience and a variety of industry partners, we can help you determine the best vendor-agnostic solution including the following: data centers, labs, colocation, server rooms. We provide a single point-of-contact design-build solution across a variety of service offerings. Learn how Teladata can help you from start to finish on IT infrastructure, audiovisual, security, unified communications, and network projects. Technology infrastructure design and consultation is only the beginning. Introducing our design-build technology solutions. Teladata’s legacy is in designing top-notch technology solutions that scale and last the test of time. In helping our clients design these solutions, we understand the time it takes to procure, manage, and pay various vendors and wanted to do more on your behalf. With our Full Service Technology Solutions approach, we function not only as design consultants but can manage your design and build project from start to finish. As specialists in technology, project management, processes and people; we are driven towards customer success. Our reputation comes from 30+ years as unbiased advocates, ensuring that both corporate and industry standards are upheld. 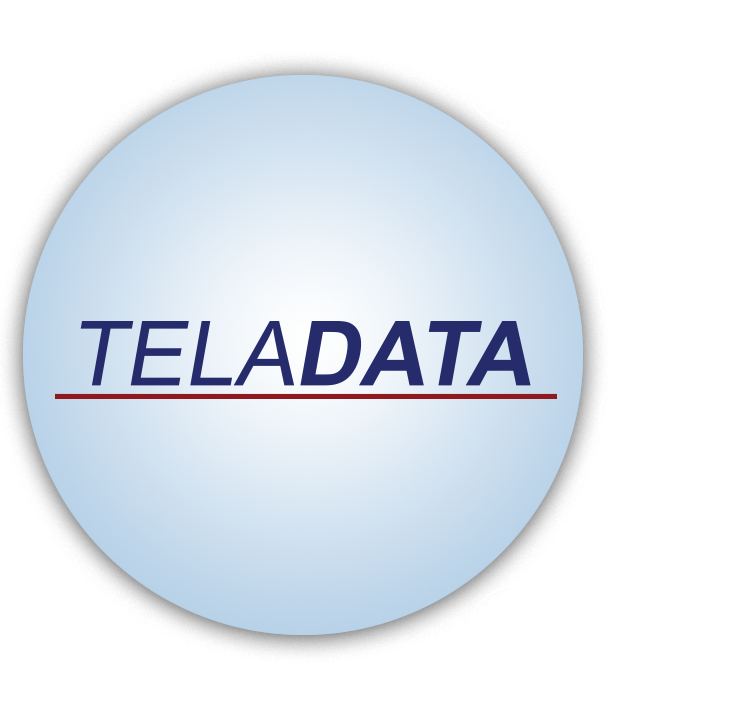 With Teladata, you work with us, and we handle the rest. A whole new event and save the dates coming soon!